The launch of signageOS Open is finally here! We are extremely excited to get companies started using this innovative technology. So, how does this happen? We will be releasing. A large part of the daily signageOS operations involves testing SoC displays, media players, new firmware, etc. 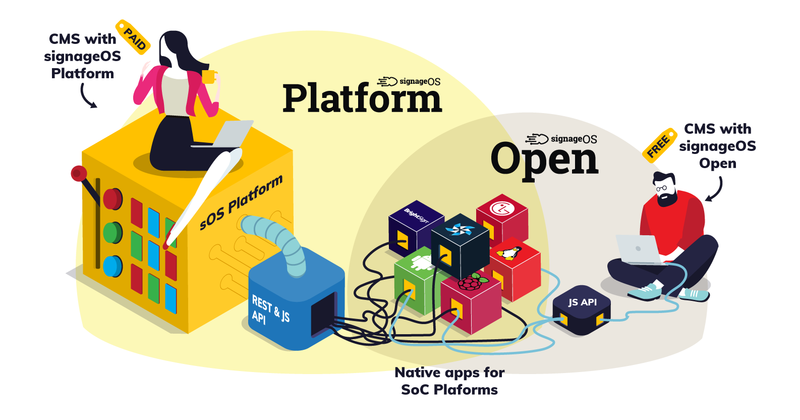 in order to manage, maintain, and optimize device integrations for. 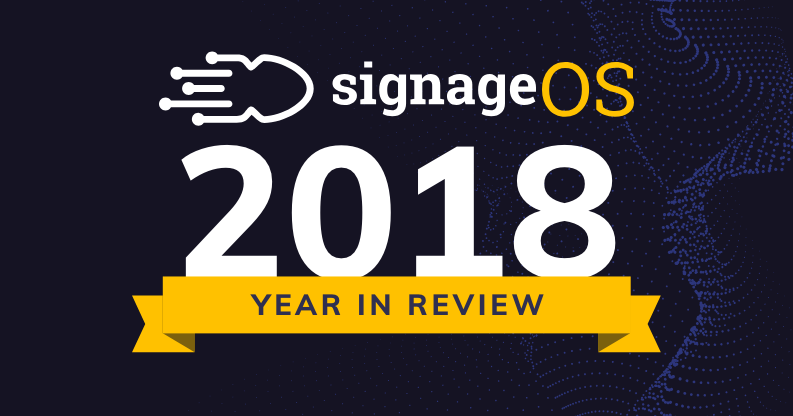 As the end of the year approaches the time has come to reflect on 2018 and all that signageOS has accomplished. Not only will we take a look at the past year’s successes but also. 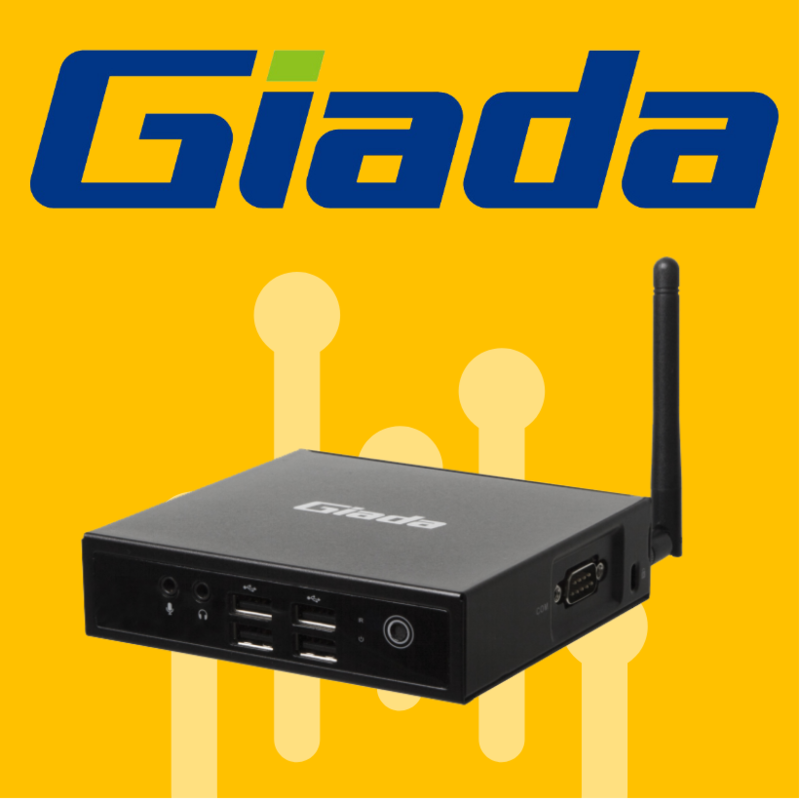 The end of November is always a special time of year as people are getting ready for the holidays, businesses are closing out the 4th quarter and preparing for the new year..
Giada, a leading manufacturer and supplier of embedded PC, servers, and motherboards out of China, provides solutions for the normal array of verticals in digital signage. 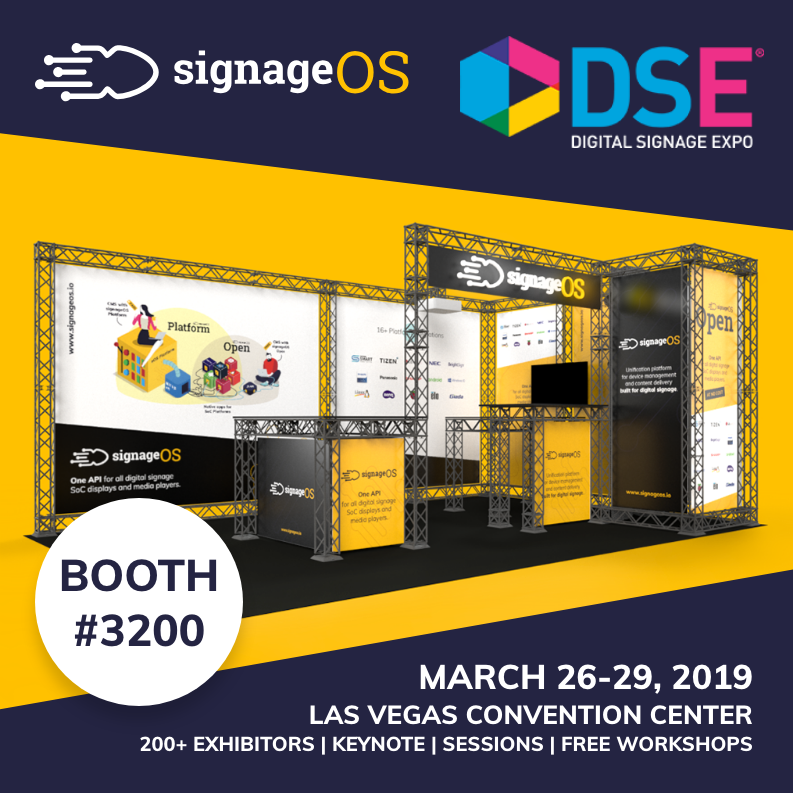 Over the past few months signageOS has had the privilege of working with Dave Haynes, founder and editor of the leading digital signage resource and online. 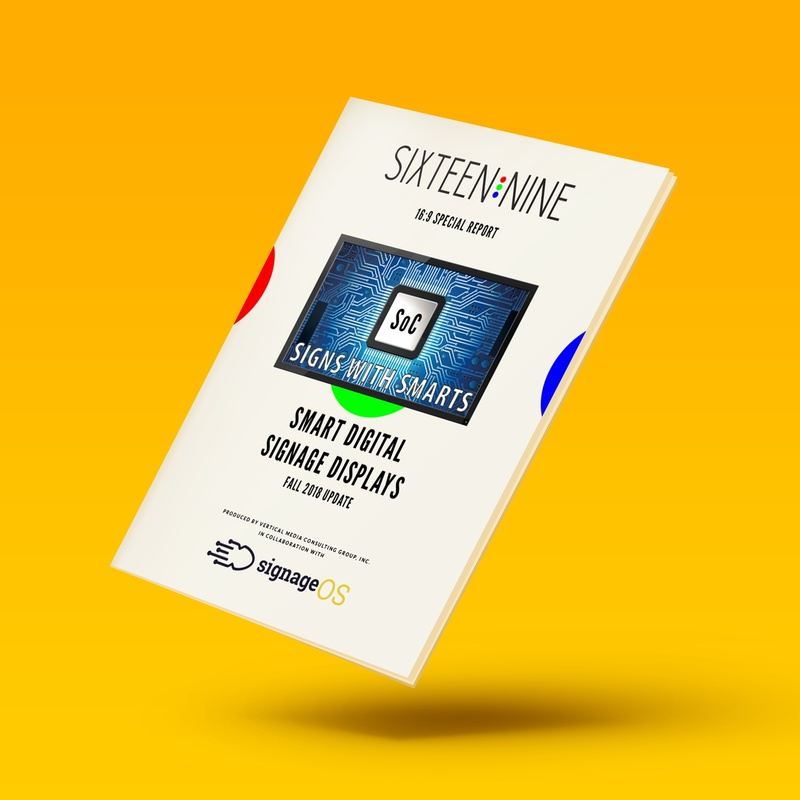 Among the newest features for signageOS is the Raspberry Pi integration for digital signage. 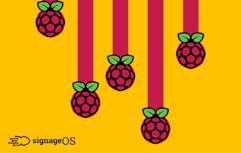 Taking on yet another integration for digital signage, the Raspberry Pi integration.